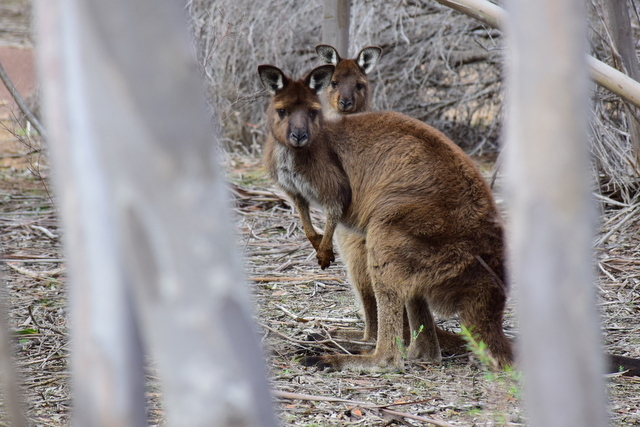 With plant species found nowhere else on earth and numerous endemic subspecies of Australian fauna, Kangaroo Island is truly a magical destination much like the Galapagos. Its isolation from mainland Australia has created an oasis for native wildlife where they are protected from the devastating impacts of foxes and rabbits. The island has retained over fifty percent of its natural habitat with over a third protected under national parks or reserves. A trip here means getting up close and personal with koalas, kangaroos, echidnas, glossy black cockatoos, seals, and more. The sheer amount of wildlife you will see is almost unbelievable and in my opinion one of the best places in Australia where you can see such a large variety of iconic Aussie animals living in the wild. 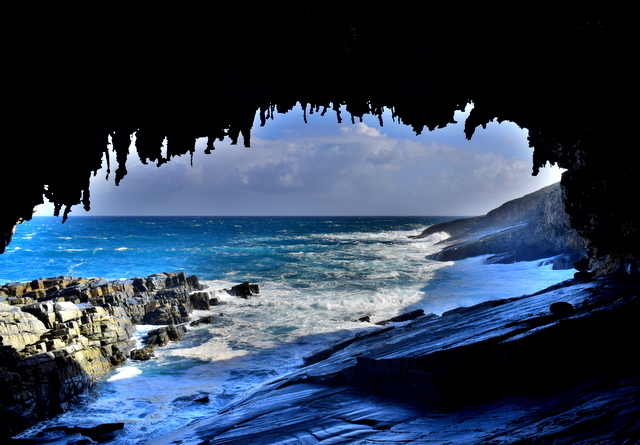 Kangaroo Island’s incredible landscapes and wildlife are just the beginning though. It is an outdoor recreation dream offering horseback riding, sandboarding, caving, kayaking, and quad biking. Add the finest in food and wine along with luxury accommodation and you’ve got the complete package. Deal Alert! SOLD OUT: Save up to 20% off an all inclusive Kangaroo Island nature and wildlife tour with package deals from Luxury Escapes. It’s almost hard to believe that this incredibly wild island, Australia’s third largest, can so easily be reached. SeaLink offers an enjoyable 45 minute ferry service from Cape Jervis on South Australia’s beautiful Fleurieu Peninsula to Penneshaw, Kangaroo Island where your adventure begins. For those travelers prone to seasickness, an easy 30 minute flight is offered by Regional Express Airlines from Adelaide to Kangaroo Island’s Kingscote Airport. QantasLink will join the game later this year when it offers direct flights from both Adelaide and Melbourne. You can literally go from being stuck in bustling city traffic to shaking hands with a koala in a matter of hours. Ferry transfers are included in the discounted package offered by Luxury Escapes, but if you do want to fly you can still take advantage of the discount, and add a flight upgrade. The island definitely belongs to the animals as they easily outnumber the residents and tourists combined. Even the ferry ride over offers wildlife viewing as you keep an eye out for seals and dolphins and from the moment you arrive off the ferry in Penneshaw, you are greeted by a Little Penguin colony. 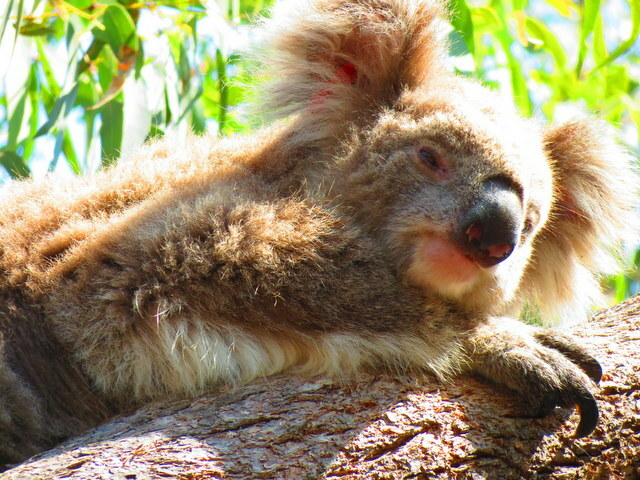 We managed to see most of the island’s iconic species in just a few short days including echidnas, tammar wallabies, western grey kangaroos, glossy black cockatoos, and many koalas. Never will you have the chance to see so many wild koalas in one place. It is estimated that some 50,000 reside on the island giving you ample opportunities to spot them. The beautiful glossy black cockatoo is a sight to be seen with its flaming red tail feathers and Kangaroo Island offers a rare chance to see the endangered subspecies C. l. halmaturinus in places like Lathami Conservation Park. 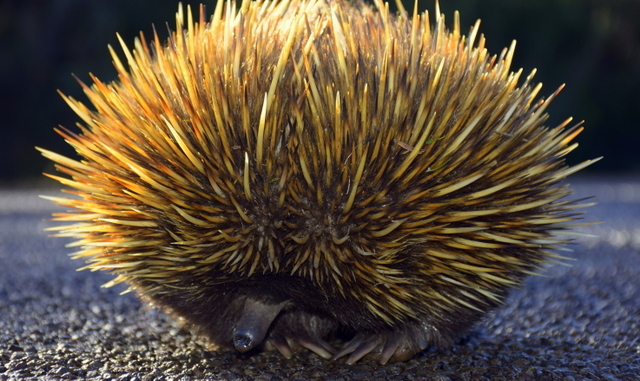 Keep a keen eye out for hard to spot species like platypus, bandicoots, dunnarts, and whales. 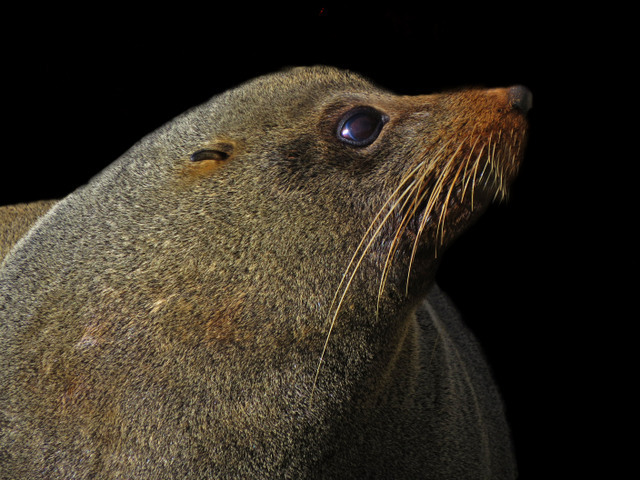 Species you won’t need to search hard for are sea lions and fur seals as well as possums and Rosenberg’s Sand Goanna. With so much land devoted to wilderness and incredible landscapes in every direction, it’s hard to know where to focus your attention while on Kangaroo Island (though booking a tour which has been planned by local teams means you won’t miss out on anything). Here are our top picks for locations you shouldn’t miss. Unlike a visit to SeaWorld, the experience you will have at Seal Bay is a truly wild one and one where both you and the animals will thoroughly enjoy. From a boardwalk you will enjoy looking out onto pristine dunes and beach sands that are home to one of Australia’s largest colonies of endangered Australian Sea Lions. Visitors can even share the beach with these incredible creatures via an experienced guide who will make sure no harmful interference is inflicted on the animals. Seal Bay has been given Advanced ECO Certification proving their dedication to putting the wildlife first. This national park is a highlight of any visit to KI as it offers some of its greatest landscapes and hiking. From Cape du Couedic, we left the scenic lighthouse to walk down to Admiral’s Arch which looks like something you would see in Antarctica. It is a stunning arch that provides a window to the rugged coastline and offers a great chance to sea New Zealand fur seals. 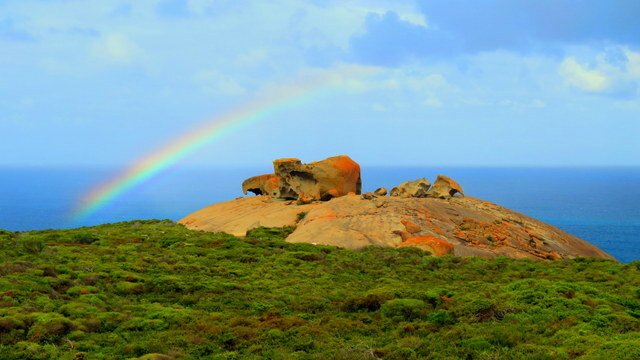 Remarkable Rocks is breathtaking, made even more so by the rainbow over the rocks we were greeted by when we arrived. 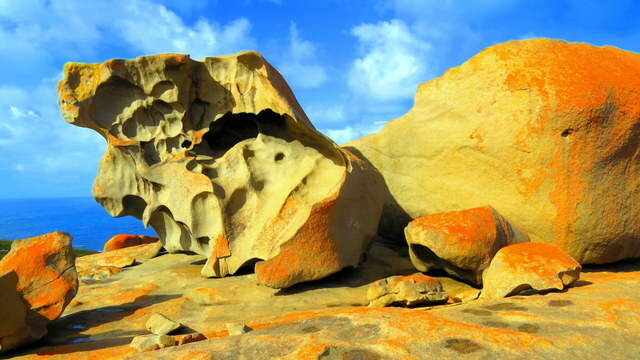 Millions of years in the making, the colorful strangely shaped rocks will have you contemplating what each resembles. A visit to the visitor center will give you insight into the history of the area and offers several hikes of varying lengths including one that offers the chance to see one of Australia’s craziest creatures, the platypus. A great area for nature hikes in which you can spot all kinds of wildlife, the real highlight of this park are its limestone caves. Discovered by a horse named Kelly in the 1800s, the caves now offer the chance to see incredible underground formations via standard tours or opt for an adventure extreme caving experience which will have you crawling and twisting your way through the cave system. Voted one of Australia’s top beaches, it is no wonder this area is a must see. The private pristine beach with stunning waters offers ultimate relaxation, which may be needed after experiencing the adrenaline fueled excitement of sandboarding at nearby Little Sahara. Aptly named, Little Sahara offers a large dune system with dunes measuring 70 meters above sea level that are just begging to be slid down. It may be hard to take only photographs and leave only footprints as you are bound to take a bit of sand home in your shoes and leave some board tracks. Check Deals on Luxury Escapes! When you say animal population out numbers human population it gives mixed feeling that of scare and happiness. Feels good that animals roam free there. The sand dunes waiting to be slid down… hopefully I get there soon. It’s a bit crazy when you hear it phrased that way isn’t it! But yes, an incredible ecotourism opportunity to explore a part of the world where animals roam totally free. It’s a wonderful natural habitat and has some of the most incredible landscapes in Australia. The Sand Dunes were so much fun! The equation to Galapagos couldn’t be fairer! 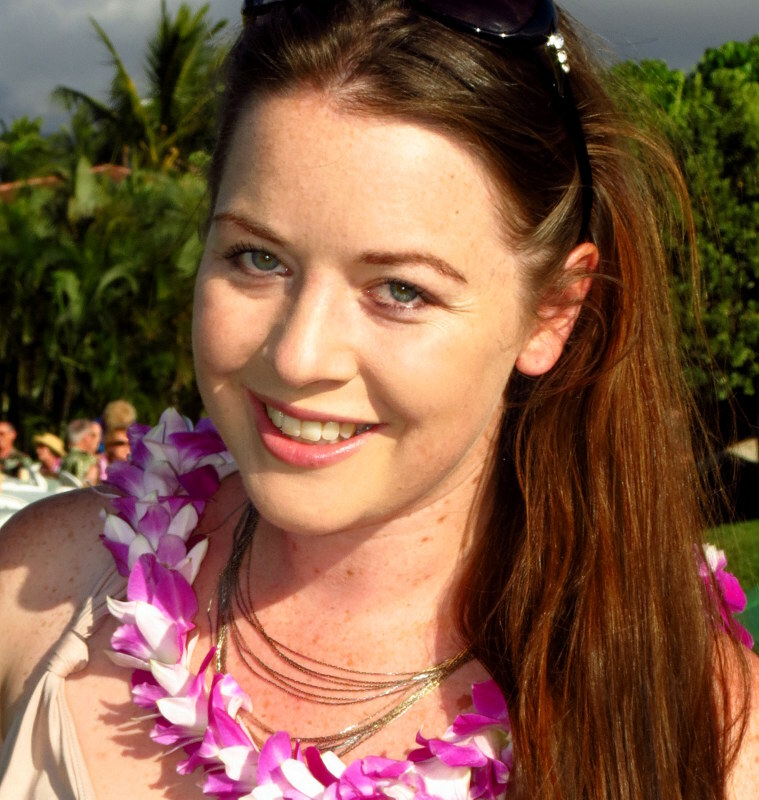 Given the variety of wildlife and sheer awesome panoramic views on offer. I, however, could not do this Island, but have seen pics from my friend enough to regret not going there! Thanks for increasing my level of regretfulness:) Does that make sense!?? Yes, there are definitely just as many unique and exotic wildlife here as the Galapagos – it’s quite a special place! I’ve only been to KI once in what I’d describe as a 4 day ‘reconnaissance trip’ over Easter quite a few years ago! Every year since then, we’ve wanted to return and explore it a bit more thoroughly but haven’t yet made it. I’m off to check out the special deals right now! So glad to hear you had a great trip Marion! It’s one of those places we’ve been trying to get back to as well – we had such a fabulous time! Writing about the experience we were like, we should go back :D! If you’re a wildlife lover, Kangaroo Island is definitely the place to be! So glad you enjoyed the post! The abundance and diversity of wildlife here truly has to be seen to be believed – it’s incredible! What an awesome place to visit. Looks like an animal wonderland. Glad to know that there are places where the animals outnumber humans. 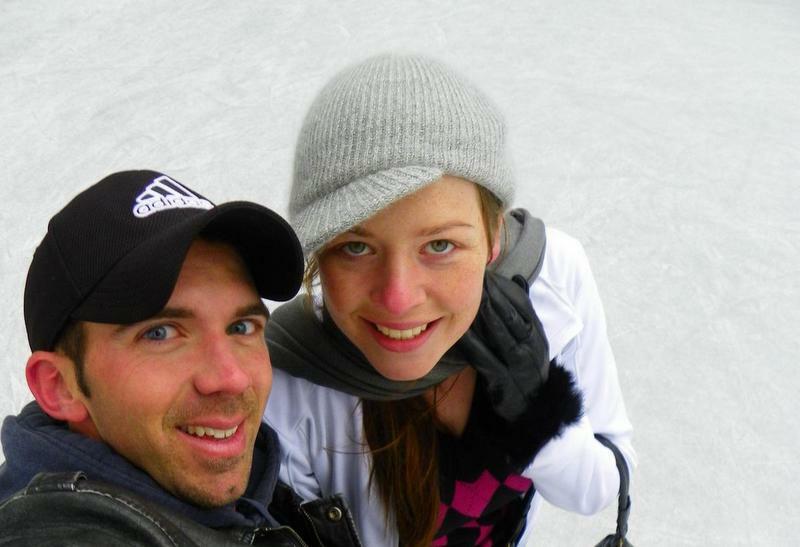 SO much to see and do in Aussieland. This sounds like an island I need to visit stat! All kind of animals I would love to see in their own environment. This sounds like a stunning place to visit. The variety of creatures great and small is astounding. I adore seals, so the conservation park would be the first place I would visit. 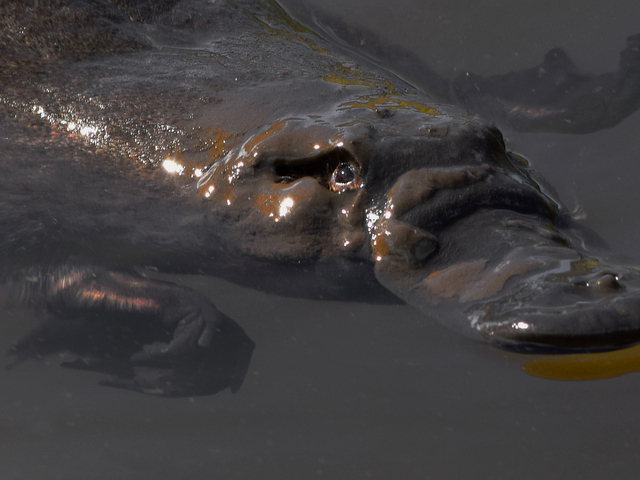 Your shot of the platypus is awesome! Love it. What a great post . Thanks Janine! Sounds like you would love a trip to Kangaroo Island – one of the best and most authentic wildlife experiences Australia has to offer. Yes, we were so close to the seals! !